Montevideo, Uruguay | ride. travel. live. 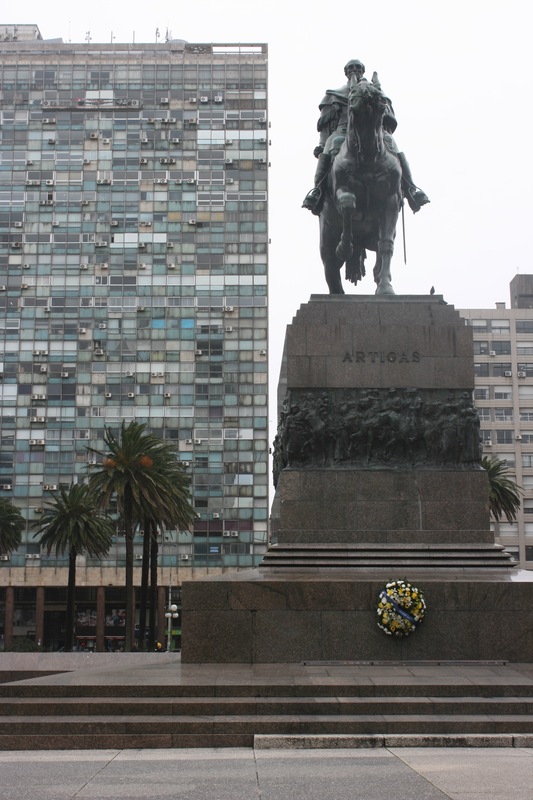 I managed to squeeze in a quick trip to Uruguay’s capital, which seems to be what most visitors see of Montevideo. Uruguay is a country that’s fallen off the map, and not necessarily in a bad way. 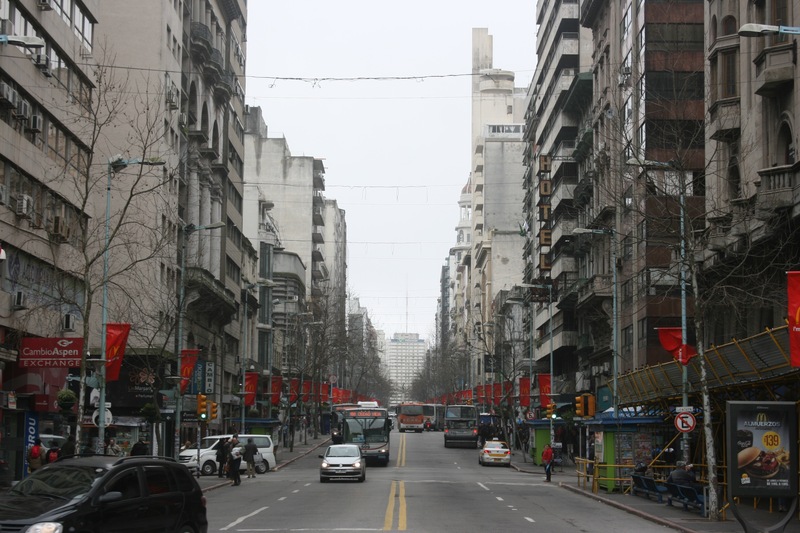 As one of the smallest independent states in South America, it’s sandwiched between Brazil and Argentina, and the capital is a mellow, safe place situated about 100 miles east of the much larger Argentine capital, Buenos Aires. In fact, it’s one of the quietest capitals in Latin America, with none of the heavy traffic, loud blaring music, frenetic pace, or safety concerns of the larger cities. The Uruguayans will remind you, tango probably started in Uruguay, and the first World Cup did go to the Uruguayans. That said, I took the impressively fast boat from a rainy, dark, Buenos Aires. It was a scene of controlled chaos with a long lineup for tickets, check-in, Argentine and Uruguayan immigration and customs, all at the Buquebus terminal at the old port. The ferry got to Montevideo in less than three hours, and I walked the last couple of miles from the port towards downtown. It’s laid out on a grid pattern that sort of follows the contours of the peninsula, interspersed with leafy squares every 300 meters or so that don’t really conform to the grids. The buildings are generally not new, but rather a mix of early 20th century structures and a few midcentury buildings squeezed in there, looking a bit dowdy and worn. Like the United States, South America has been a hotbed of immigration, with lots of Europeans coming in the 19th and 20th century, with another wave around World War II. 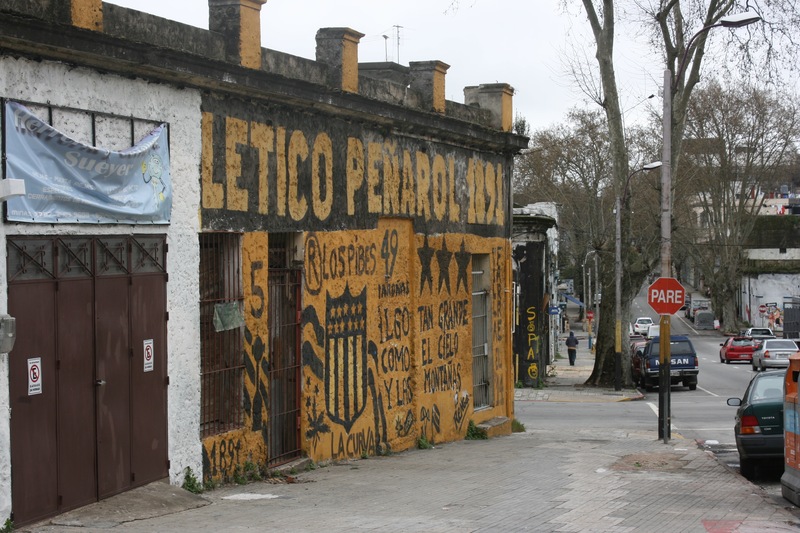 And like Buenos Aires, Montevideo feels like a distant outpost of Europe. The country today is known for its steaks, architects, tango, and liberal social policies. 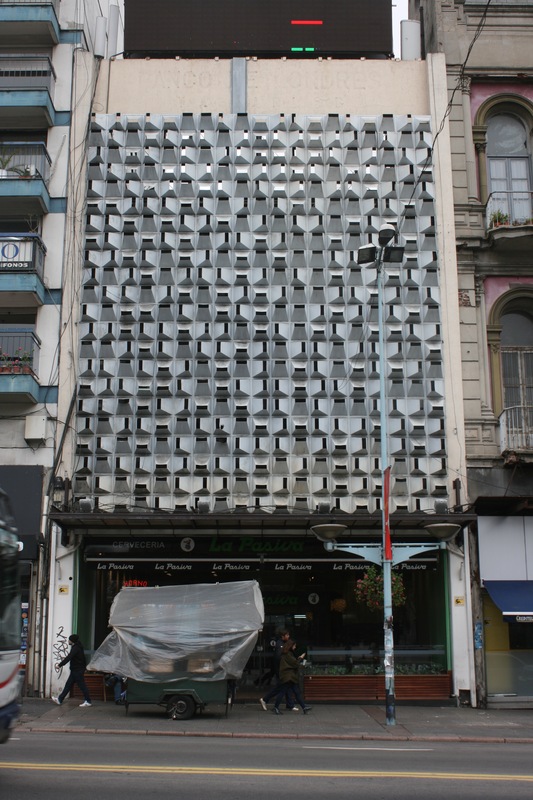 This has made it one of the most successful stories in South America, despite its low profile. But with a total population less than the city of Los Angeles, it’s not hard to see why. Even the main government center is delightfully accessible, you can just walk into the main ministries and even the building where the president works. Overall, it was a quiet, but chilly day walking around, and it’s a pleasant, if not terribly exciting place. Probably part of it has to do with being late winter (I visited in September), and it’s considerably more lively once the weather warms up. The food is pretty meat and potatoes heavy, and I treated myself to a steak dinner in the market district near the port. This happened to be the only place that would accept my ATM card, since I was without any substantial cash during nearly all of my vacation. So here’s a few pictures from Montevideo. I guess this is street art about football!